Just got word that I’ll be mixing at the BON Green Dress Run! I’ll be live in the mix from start to finish and during the after race festivies! Make sure you don’t miss this awesome event…It’s for a great cause! This entry was posted on August 26, 2013 by djcduxion. 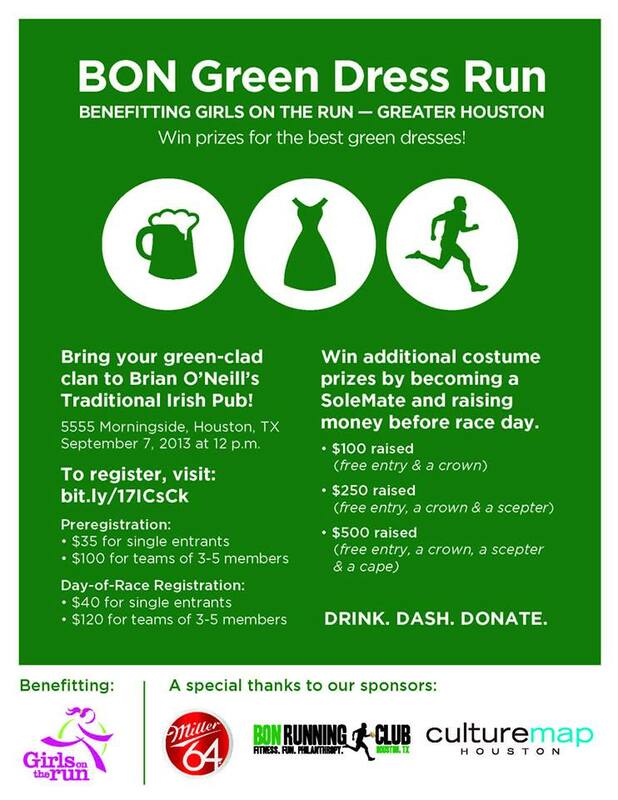 It was filed under Events and was tagged with BON green dress run, Brian O'Neill, brian o'neills, brian o'neills running club.